New Patients will need to fill out the Client Information, Breast Questionnaire (except men) and Authorization forms. Existing patients only need to update any new information since their last screening by using the Client Information form. 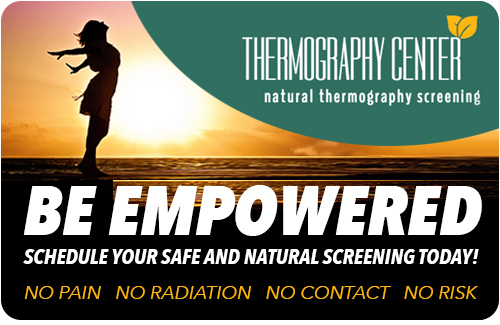 New and existing patients will need to download and carefully read through the Thermographic Preparation Information before a Breast Screening or Full Body Scan procedure. All forms are also available at our office locations.